Tara Abramowicz is a Creative Colorist hailing from Western Massachusetts. Her ultra high energy programs and time saving techniques are known for keeping stylists on the edge of their seat! She specializes in high-impact Haircolor and Color Correction – Stylists attending one of her programs are guaranteed to return to the salon with ways to make double the money in half the time! Inspired by Nature and all things around her, Tara brings colors into the salon that are striking, beautiful, and more importantly – Practical for daily use. Along with her coloring skills, Tara is well known for her editorial finishing- leading teams to create runway looks backstage at fashion shows. Her work has been Published in Vogue Italia, Behind the Chair Magazine, and many more! Creativity is key in the beauty industry - and Tara has it!! 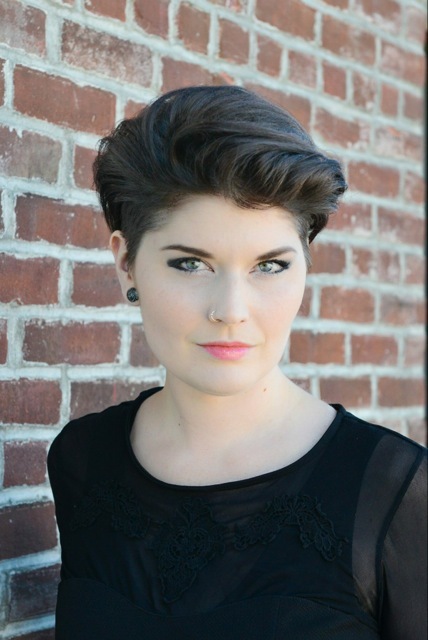 Join Tara Abramowicz at the Redken Symposium!